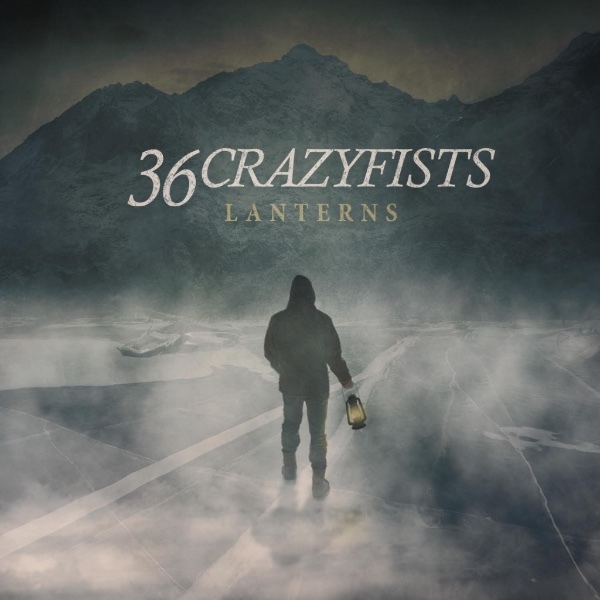 The wait is almost over for 36 Crazyfists’ next new album. The band will release its new album Lantern Sept. 29 via Spinefarm Records. It is the band’s second record through the label – its first with Spinefarm was 2015’s Time and Trauma–and its eighth album overall. In anticipation of Lanters’ upcoming release, the band—Brock Lindow (vocals), Steve Holt (guitar), Mick Whitney (bass) and Kyle Baltus (drums)—premiered the album’s lead single ‘Death Eater’ this week via Loudwire. Lindow explained in a recent interview the song is a very introspective work, lyrically speaking. “Lanterns is about the fight within us all…forever refusing to sink,” Lindow said. Pre-orders for Lanterns are open now. The album’s full track listing is noted below. The band will take to the road in support of Lanterns. It will join Devildriver, Uncured, Tetrarch and Cane Hill for a more than monthlong tour across America for the tour beginning Aug. 18. The tour includes stops in North Carolina, Wisconsin, Washington and a number of other states nationwide. This entry was posted in Celebrities, Concerts, Internet, Music and tagged 36 Crazyfists, celebrities, entertainment, facebook, internet, music, Phils Picks, Spinefarm Records, Twitter, Wordpress by philspicks. Bookmark the permalink.